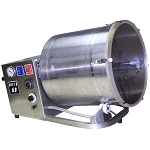 The R2-50 Vacuum Meat Tumbler is perfect for restaurants, delicatessens or small meat markets. It will tumble and marinade batches of up to 50 pounds in fifteen to twenty minutes. 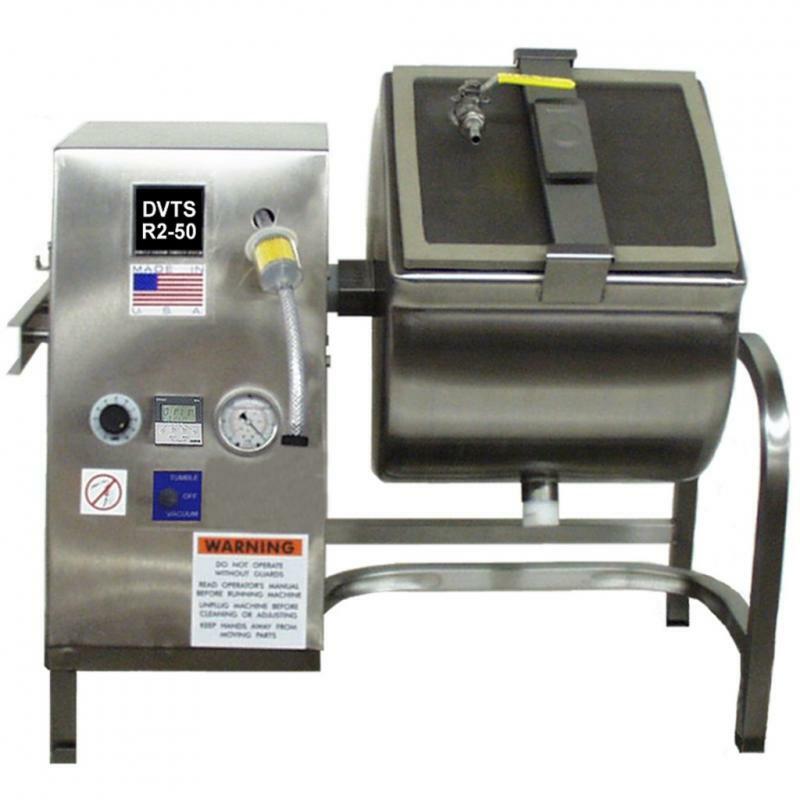 This heavy duty tumbler is made just like the big tumblers found in meat plants. 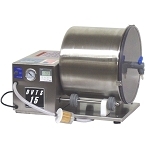 Durable stainless steel construction, variable speed, digital timer, self-contained vacuum pump and gauge, drain plug and removable tank are just some of it's features. 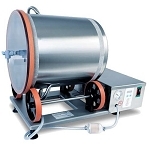 The optional removable mixing paddles turn the tumbler into a vacuum mixer. Tumbling Capacity : 50 Lbs. Contry of Orgin: Made in the U.S.A.
Made just like the larger tumblers with stainless steel tank that is made as tumbler tank, not a S/S cooking pot! 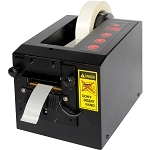 Perfect for restaurants, deli's, meat labs and meat departments. LED timer in hours and minutes. Easy to clean with drain plug. 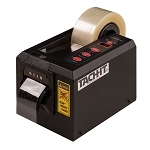 Variable speed, 0 - 16 rpm. 50 Lb. maximum tumble capacity.